The essence of great hospitality lies in being able to provide continuous on-demand support and assistance to your guests. The concierge is the one your guests will be reaching out to for their smallest queries and concerns. Your concierge is the face of your brand before your guest. To comprehend and manage the varied apprehensions and desires of your guests can prove to be quite challenging as it requires superior empathy and systematic organization of data and time. 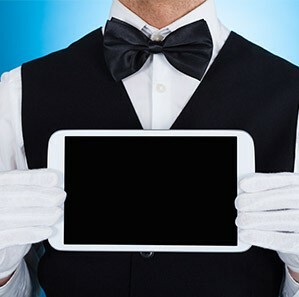 The mobile concierge solution acts as your smart assistant in helping you entertain your guests. 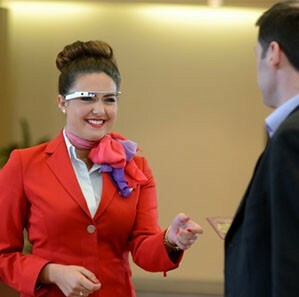 It offers opportunities for continuous and effortless communication with guests. Your staff member can be a constant companion to your guests, and can accompany them and act on their requests without leaving the desk. 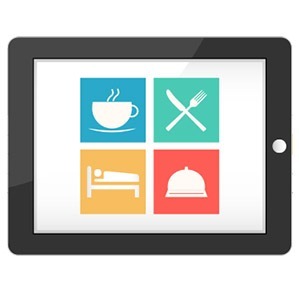 With this solution guests can access and view all the services from anywhere. It enables you to understand your guests better and offer personalized services, increasing loyalty and revenue. The mobile concierge gives information about all the local places of interest. The app provides services such as transportation arrangements, turn-by-turn directions so that guests can locate destinations easily and indoor mapping information. The app recommends popular recreation and entertainment options available within the hotel and outside.